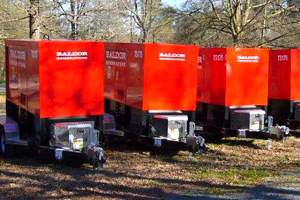 At Atlantic Power Solutions a variety of generator sets are available, ranging in sizes from 5 Kw through 2000 Kw, driven by engines that run on diesel fuel, propane, or natural gas. 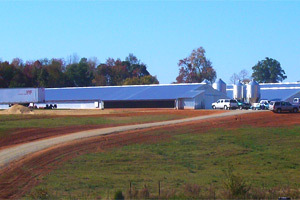 These units can be portable, trailer mounted, open or in weather-tight, sound-attenuated enclosures. Atlantic Power Solutions has everything you need for your agricultural power needs including tractor-driven PTO sets as well as powerful open standby units. 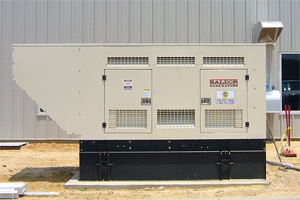 Atlantic Power Solutions offers customizable solutions for commercial and industrial applications. Atlantic Power Solutions offers economical and convenient portable and towable generators.